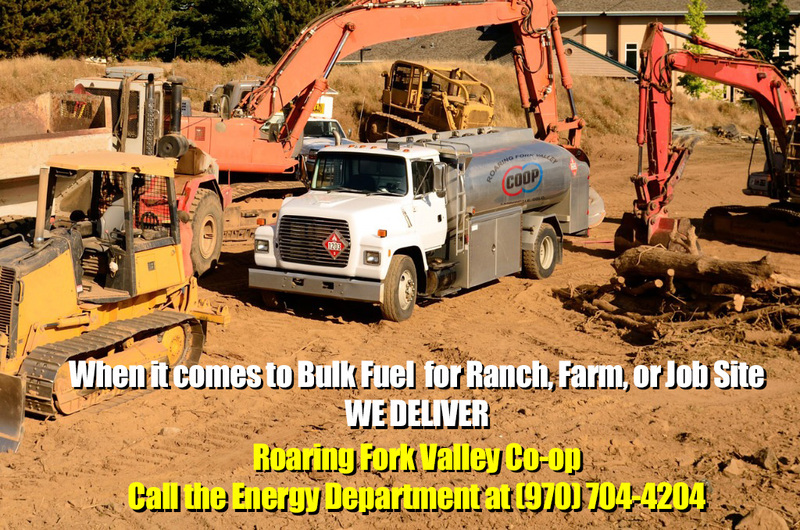 Roaring Fork Valley Co-op’s fuels keep all your vehicles on the road or in the field with the highest-quality Cenex® brand fuels, whether you pull up to the pump or call for on-farm or ranch delivery. Use your Cenex Card to earn patronage for all your fuel purchases. To apply, go to Cenex.com. Our retail facility offers 24/7 pay-at-the-pump service with three grades of gasoline – unleaded, midgrade and premium. Our diesel islands, where you’ll find both clear and dyed diesel fuel, are big-truck friendly. 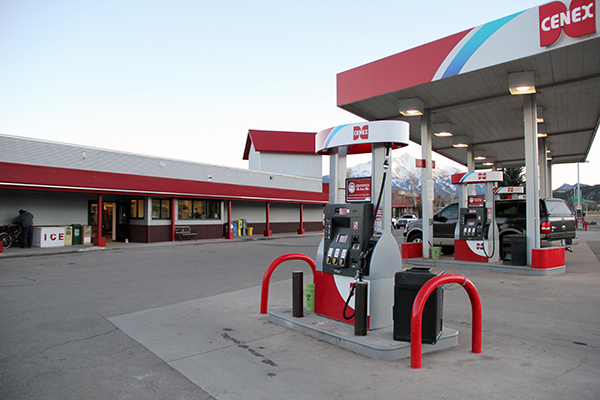 We provide competitively priced gasoline and premium diesel fuel for our customers throughout the Roaring Fork Valley and beyond. We deliver regular 85 octane, mid-grade 87 octane and premium 91 octane gasoline, as well as #1 and #2 grade clear On Road Premium Roadmaster Diesel and Dyed Off Road Farmmaster Diesel. Our knowledgeable and experienced sales staff and drivers ensure that you have the products to meet your farm, ranch and home needs. For bulk fuel delivery call the Energy Department at (970) 704-4204 today!